Tour de France is the biggest cycling event in the world. 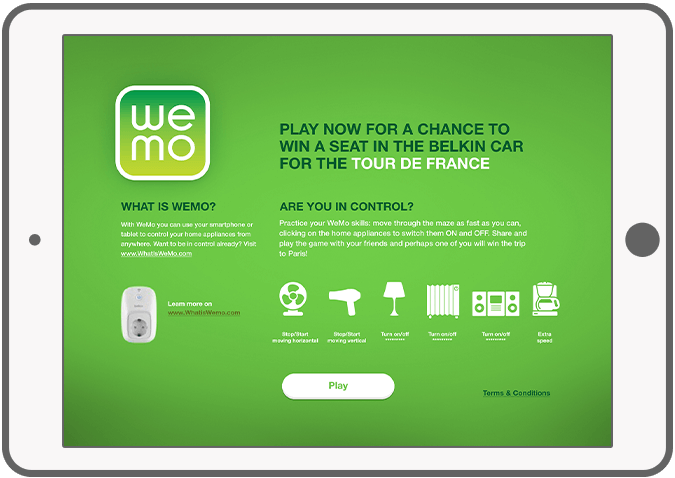 Specially for Belkin, sponsor of the former Rabobank cycling team, DTT developed a Facebook game called Wemo. This game is part of the Belkin promotion activities during Tour de France. 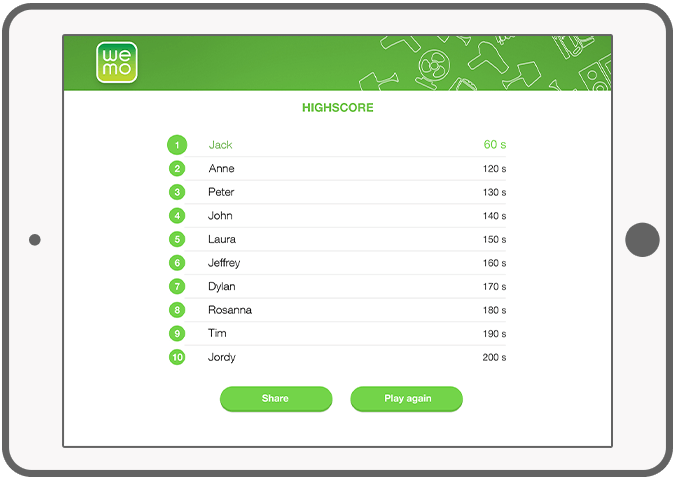 In the WeMo Facebook game, the objective is to get the Wemo icon to the finish line as fast as possible. Players can move the Wemo icon by enabling and disabling the various appliances. 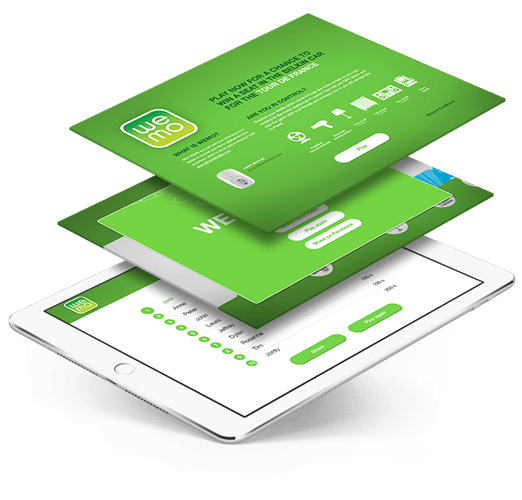 Click here to see what WeMo stands for. 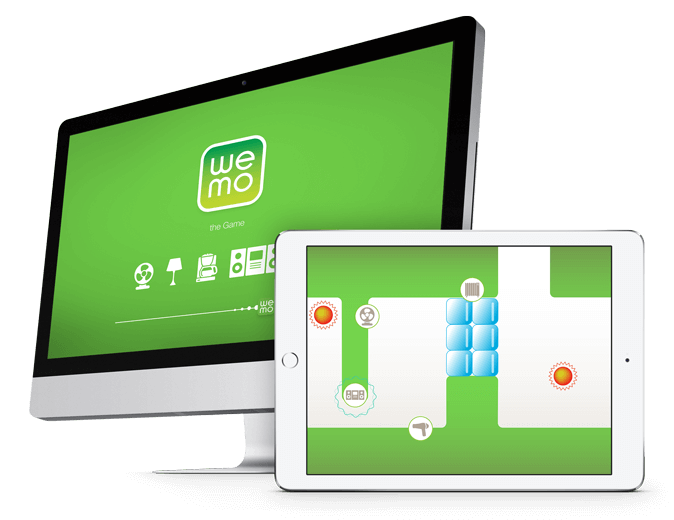 The WeMo Facebook game is a game written in HTML5, it is compatible with all devices containing a web browser, both on mobile devices as well as desktop computers. For more infomration about Belkin, please go to the website. 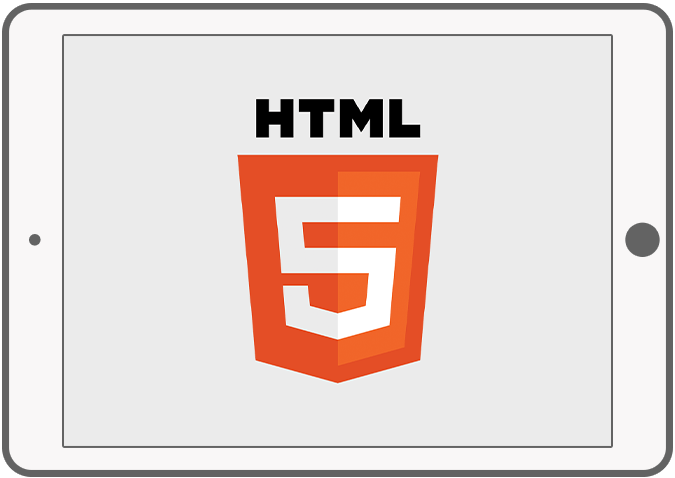 The HTML5 technology makes the game compatible with both desktop and mobile devices. Move the WeMo icon by enabling and disabling the various appliances.